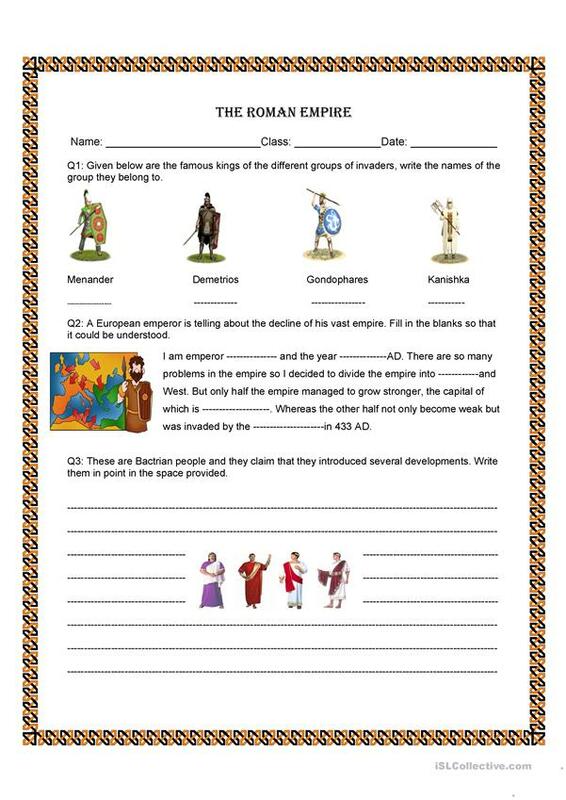 this is a history worksheet designed for 6th graders.....Its just a part of the topic regarding the lesson.. The present printable, downloadable handout is recommended for high school students at Beginner (pre-A1) level. It is useful for improving your class' Reading skills.